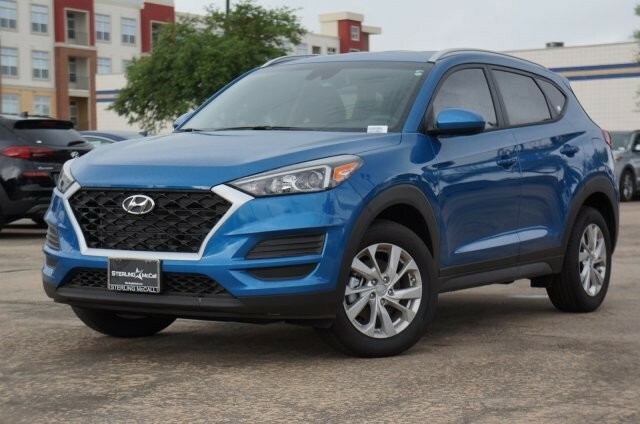 HMF STANDARD RATE BONUS CASH $500 HMF Standard Rate Bonus Cash available on all 2019 Hyundai Tucson vehicles purchased from dealer stock between 4/2/19 and 4/30/19. Customers who participate in a Low APR program through Hyundai Motor Finance (HMF) do not qualify for Standard Rate Bonus Cash. Customer must take delivery from retail stock by 4/30/19 See participating dealer for details. Offers end April 30, 2019. Special APR comes with $500 Event Cash. See dealer for details.